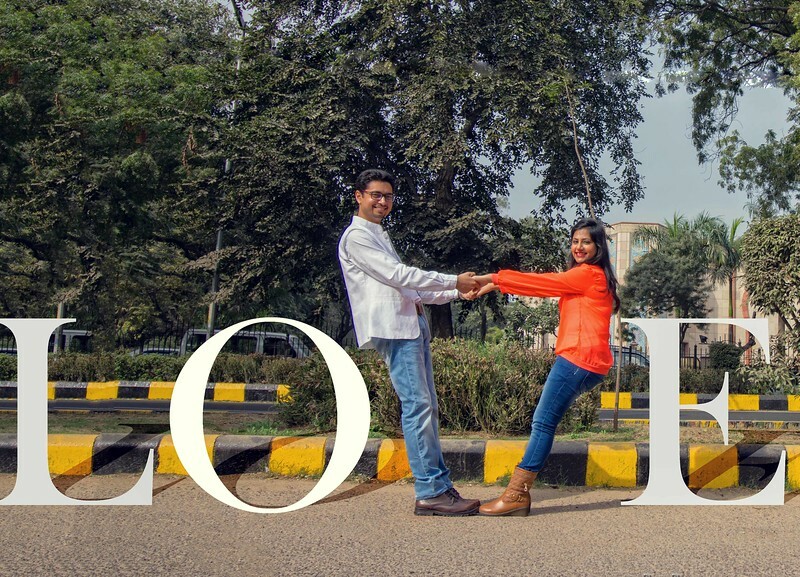 This was our first pre wedding shoot at the perfect location. 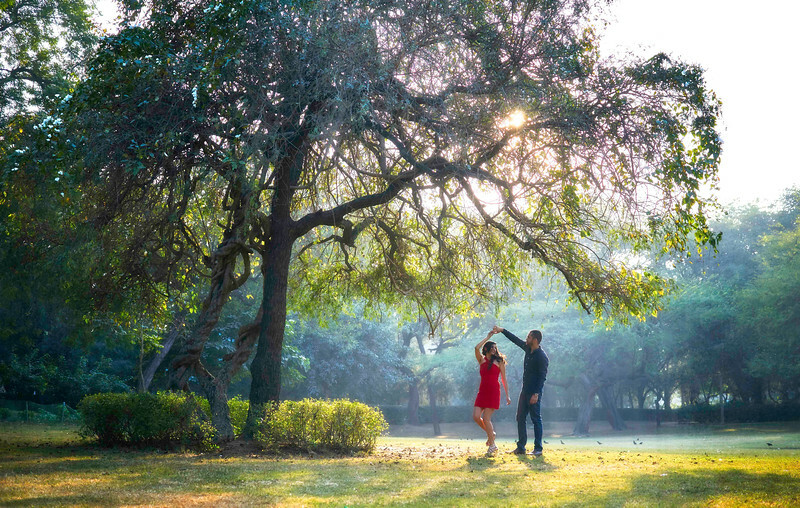 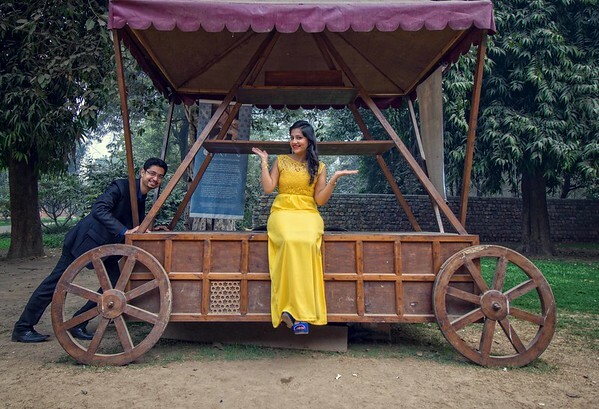 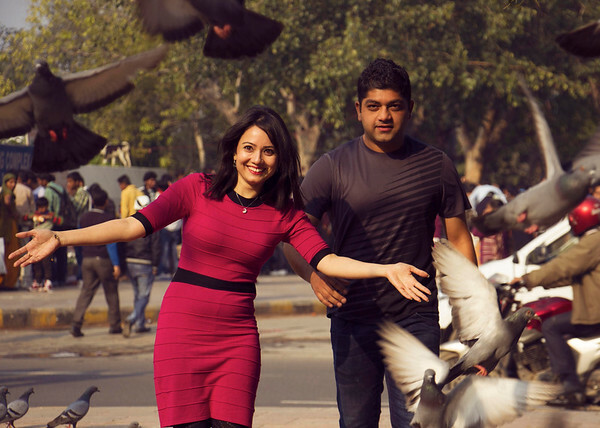 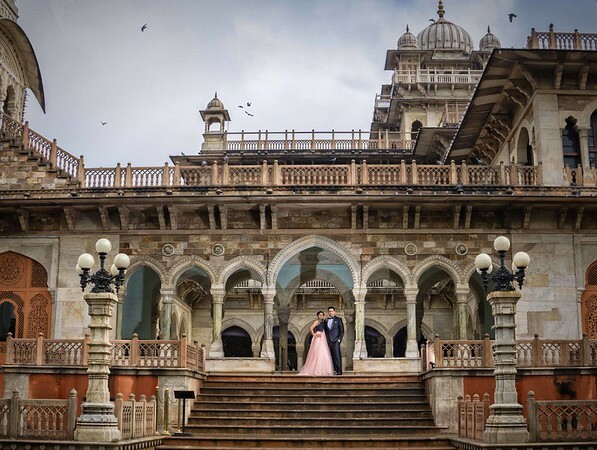 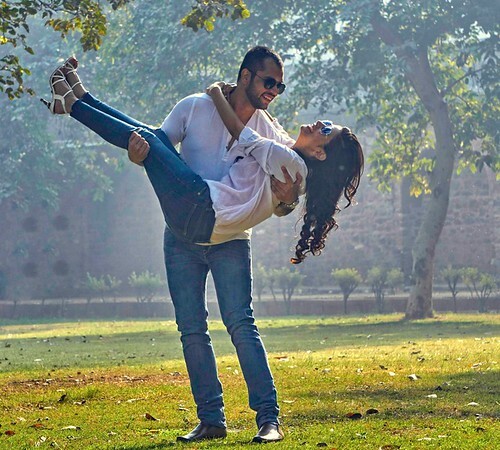 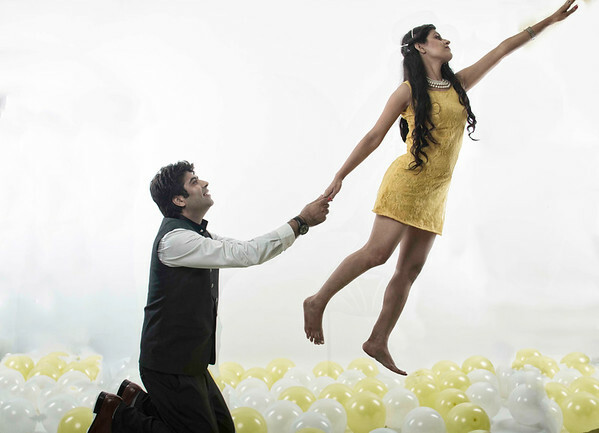 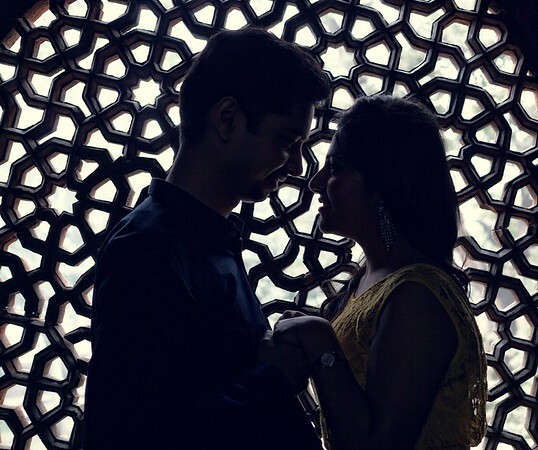 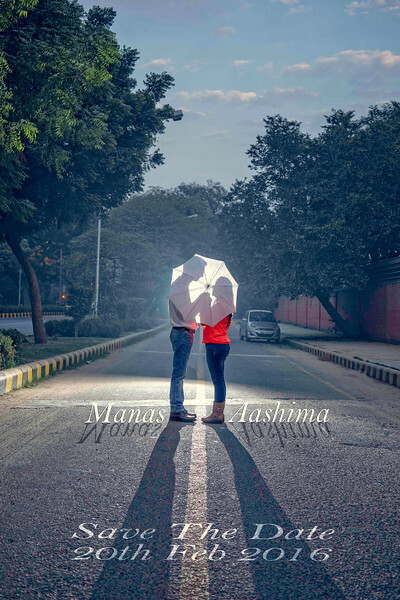 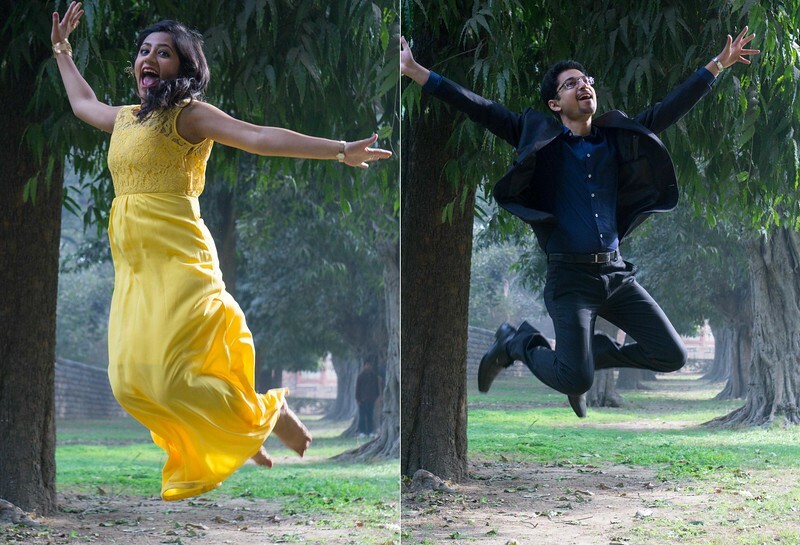 Our couple wanted to go for a pre wedding shoot at jaipur since there are no clearl rules & steps to obtain permission for photo shoots, we decided to use the perfect location which is located in faridabad. 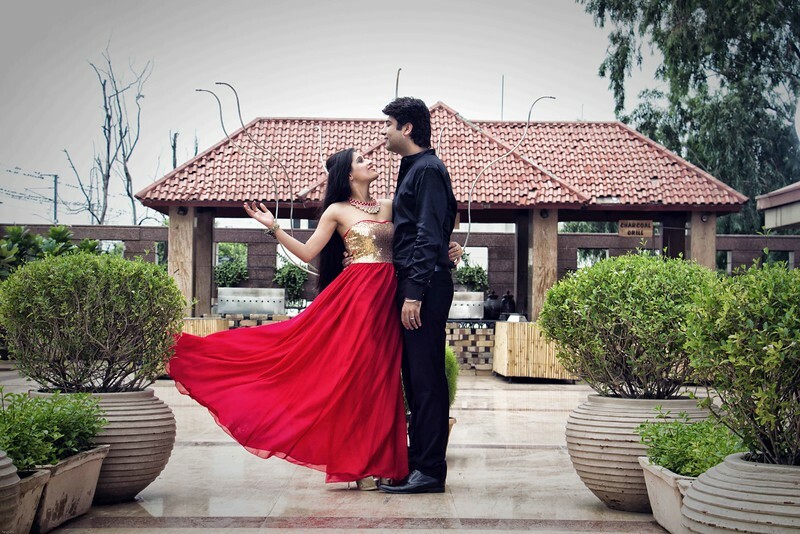 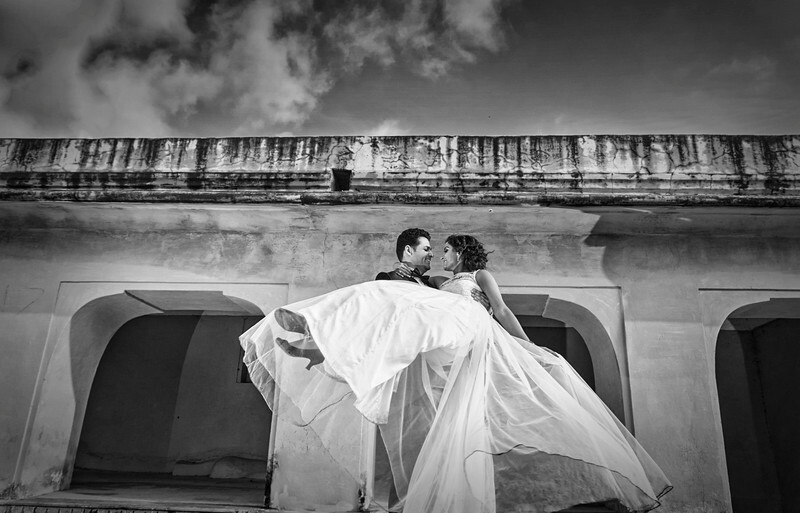 Its a great location to shoot pre weddings, music videos, fashion photo shoots & TVCs without worrying about the permission or any kind of interruption in between the shoot. 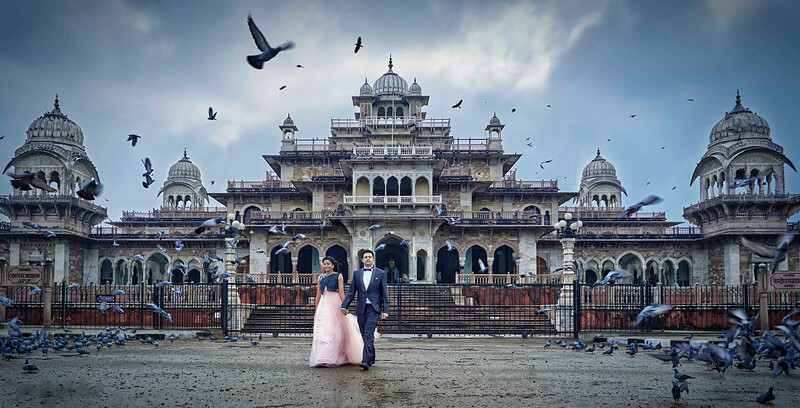 Also if you want to cover all the sets & props they offer, you would need more then one day to cover them all.. As among the best wedding photographers we always look for new locations, innovative ideas & best service provider in the market, so we offer top of the line options to our clients & make their life event even more memorable.